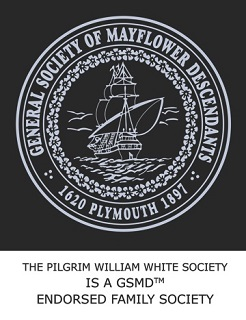 For additional information about the Pilgrim William White Society, please contact the Society's Governor, Alan Smith. Please submit updates and articles for the newsletter to the newsletter editor, Michael Beard. © Copyright 2016, The Pilgrim William White Society. Last revised 29 January 2019.